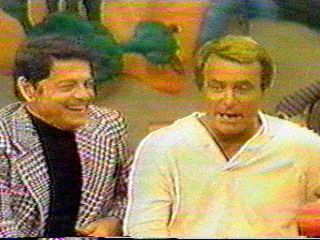 Robert Conrad, Ross Martin and Red West appeared on this talk show in October 1978 to promote the first Wild Wild West reunion movie. 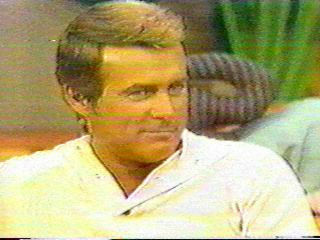 I've included quotes specific to Robert Conrad on this page. 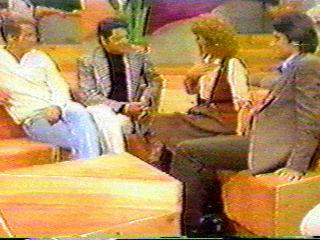 Additional excerpts from this interview appear on the Ross Martin Sound Page. RC about his role in "Centennial." RC about Richard Chamberlin (co-star of "Centennial"). RC about reuniting with Ross Martin for the Wild Wild West Revisited. RC gives his opinion about Ross Martin as an actor. RC on how he would react if a woman asked him out on a date (with commentary by Ross Martin). RC on whether there will be "younger stuntmen" hired for Wild Wild West Revisited. Dedicated with heartfelt appreciation to the memory of ROSS MARTIN. Many thanks to ThirdSide for generously hosting this page. Page design and sound/screen captures by Cal Lynn. No rights given or implied. Page last modified November 7, 1999.